Hyssop Incense Comes In Package Of 15 Sticks. Hyssop Was Used By The Priest During The Sacrifice. They Would Take The Branch Of The Hyssop Tree And Sprinkle The Blood Over The Sacrifice For The Use Of It In The Sin Offerings. It Is The Symbolic Of The Covering Of The Blood Of Jesus. I love ALL of your products. 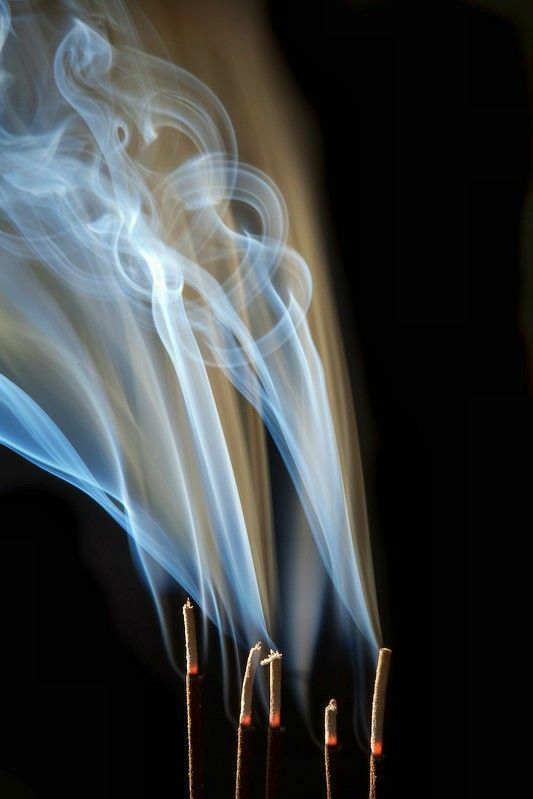 I can’t express how much I enjoy my prayer time and lighting the incense. It calms my spirit and I feel so much peace. Thank you. These are easily my favorite fragrance to burn. Not overpowering and they last longer than most of my others.